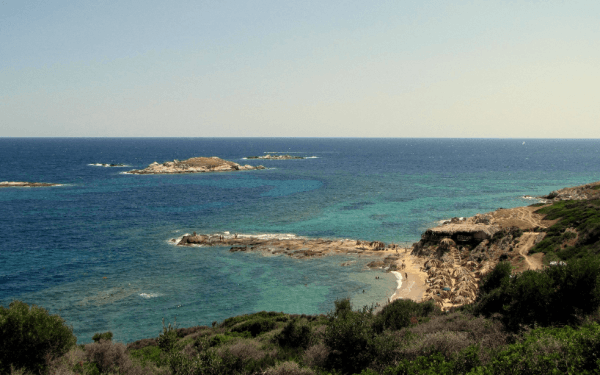 Meet the most popular destinations in Sithonia. 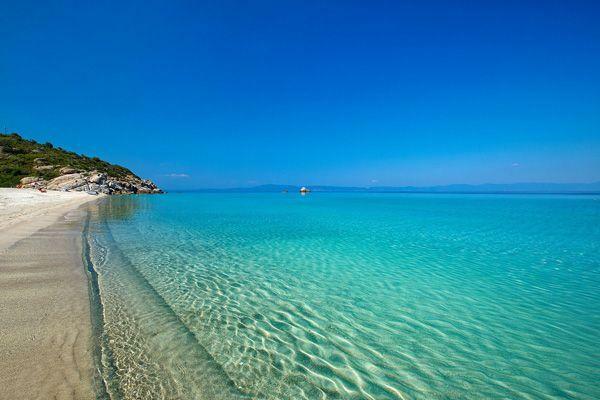 Do you want to come to Sithonia peninsula this year and do not know where to go and what to see? 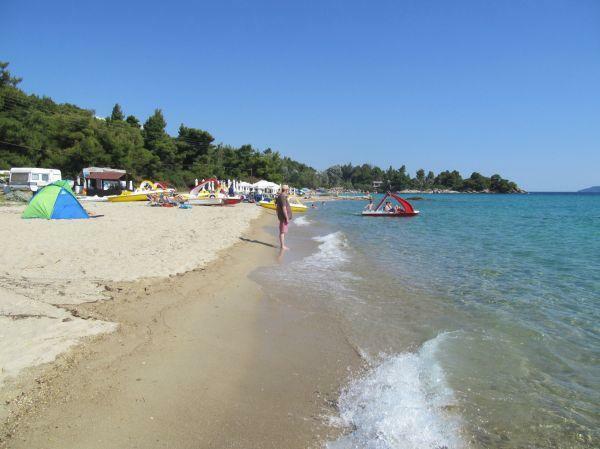 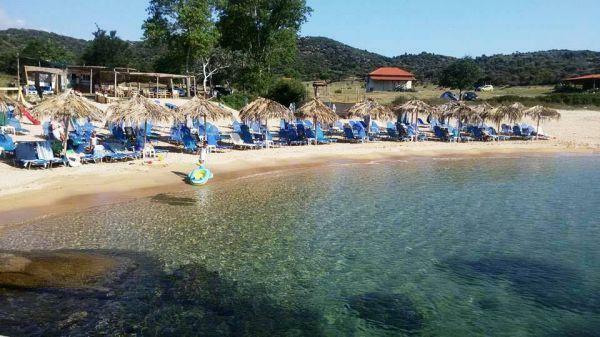 Then you came to the most appropriate place, here we will show you the most popular destinations of Sithonia, as well as useful information about how you will be better prepared to enjoy the best holidays of your life in one of the most beautiful places in Greece. 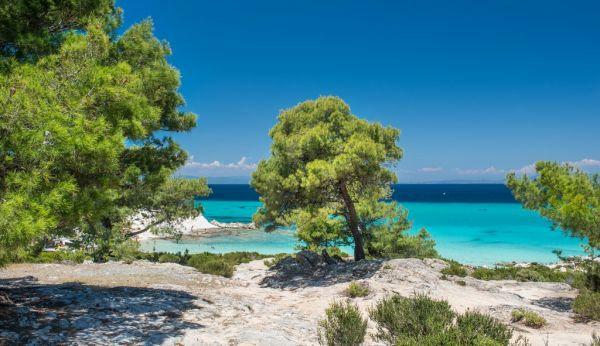 We will also share with you small secrets and hidden sites that only the locals know so that you can make the most of Sithonia to offer you.